These candles are the absolute best! I have tried and wasted so much money looking for a candle that actually had a strong scent, and these deliver. Will never purchase any other brand again except these. What more could I say you have the best soy candles! I love the new scents and I will be ordering more also I have to order more fall scents you're the best!! All of the melts and warmer that I purchased I was extremely happy with the scents were wonderful right now I have banana nut bread burning love it. You will not be disappointed I assure you! The Lavender scent is wonderful! Just like the real thing! Just as with the mason jar candles, these melts are just of the highest quality. I have several tart warmers throughout the house, including the basement. The scent is long-lasting, the ingredients pure and clean. And the fact that they are undyed also means they can be placed in any room without worrying about "color schemes" for the type-A consumer. I can't recommend CT River Candles highly enough. They are wonderful, and because I live in CT I feel like I'm supporting a "local" business endeavor by a wonderful craftsperson. I love the fresh scents of all the candles and melts. CT River Candles burn clean and the jars are perfect to give as gifts. I will be a repeat customer. Great local products. 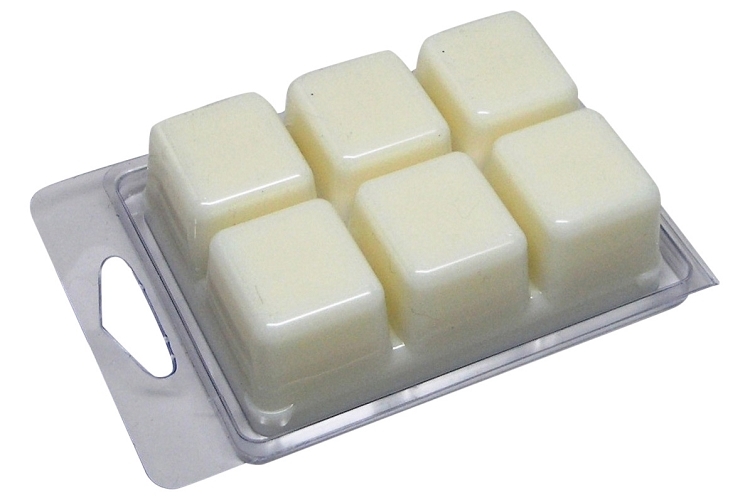 I love the melts- I like a strong scent and these do the trick. I use them when I don't have time to get a candle burning and next thing you know the whole room smells great. I get a decent amount of use out of each one which is great too. I love the soy melts. I am able to enjoy the scent of a burning candle without the flame. Pumpkin Souffle is my favorite. 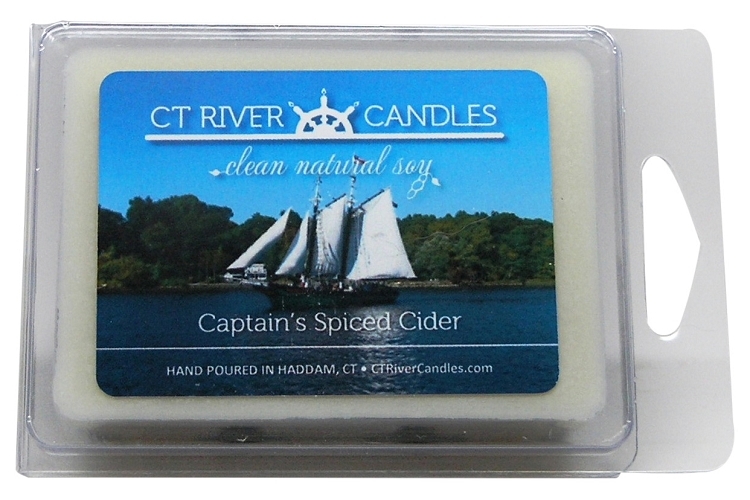 I use all of Ct River Candle products and the tarts I have to say are great. I am a serious candle burner and have the tarts going from 6:30 in the morning till I goto bed at night and they last - when I have to replace with a new tart I keep the soy wax and use it in my fireplace to get a fire going so there is no waste.